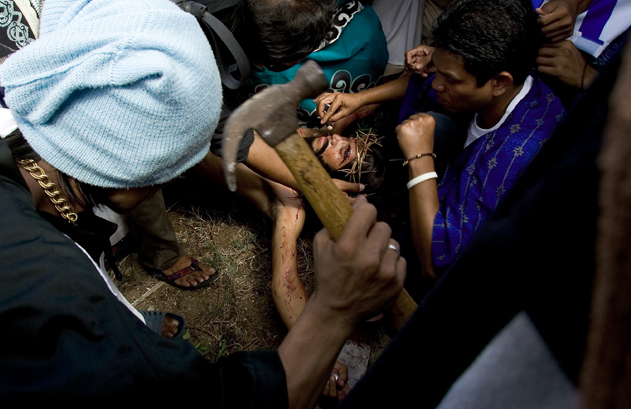 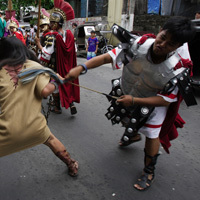 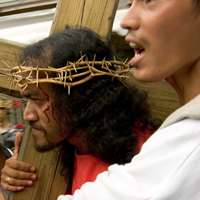 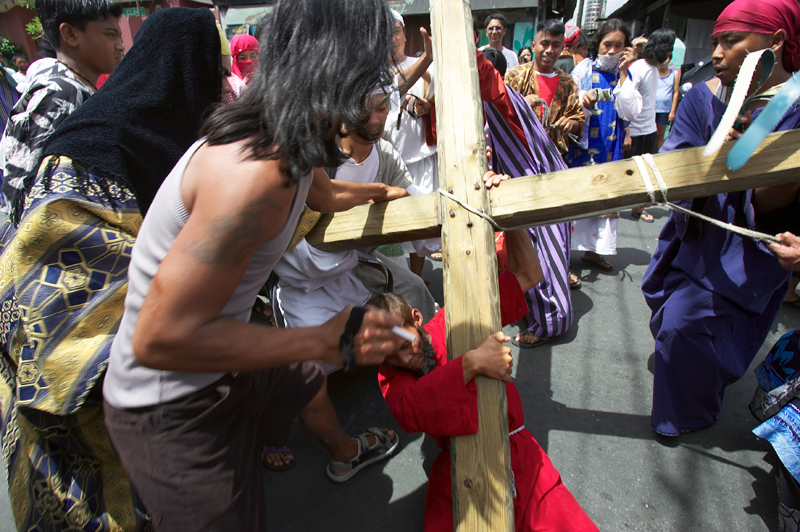 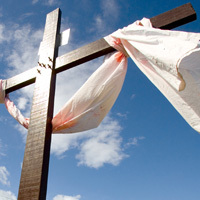 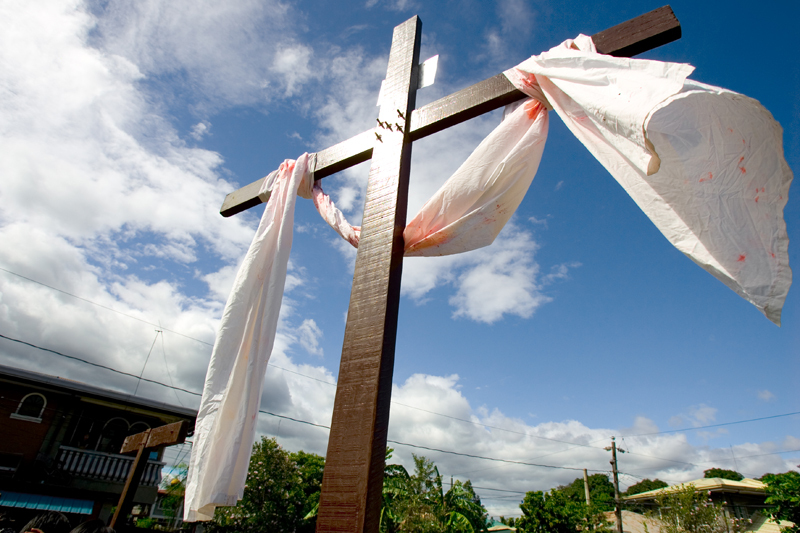 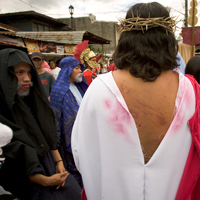 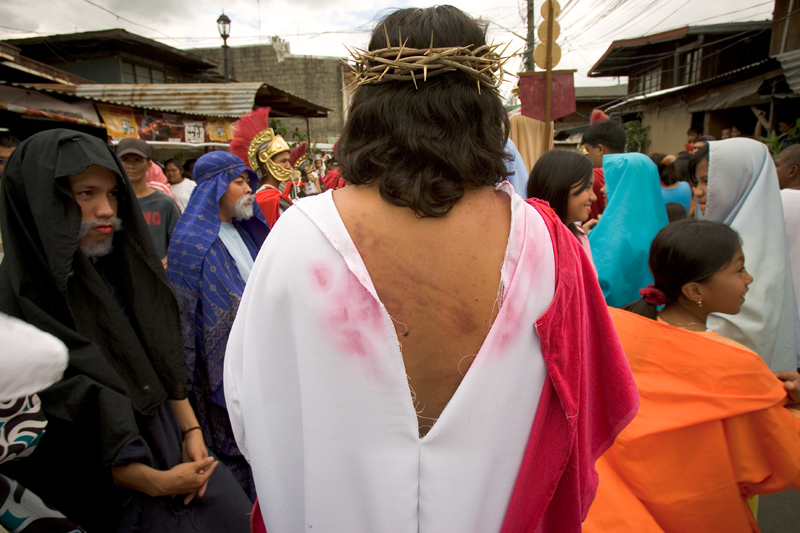 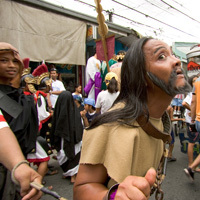 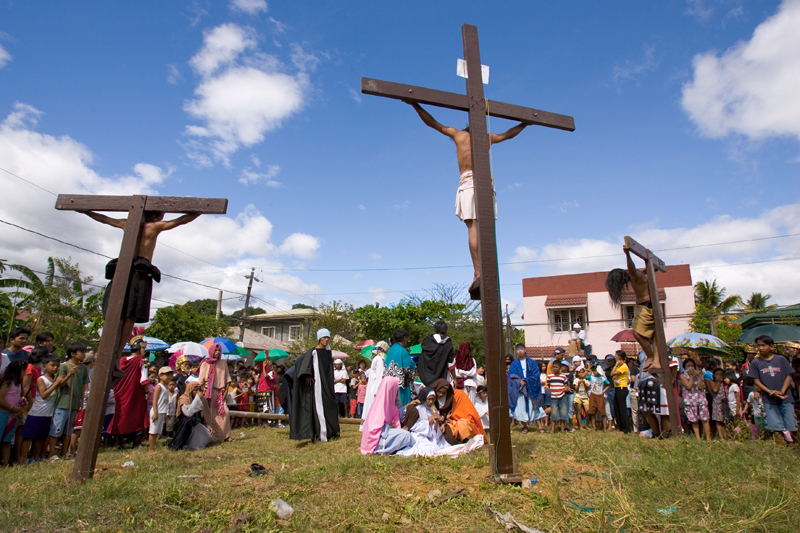 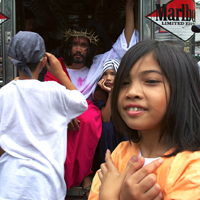 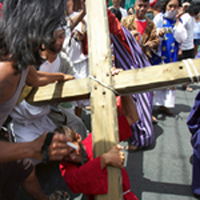 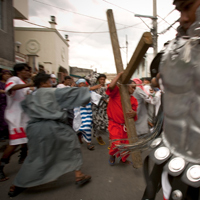 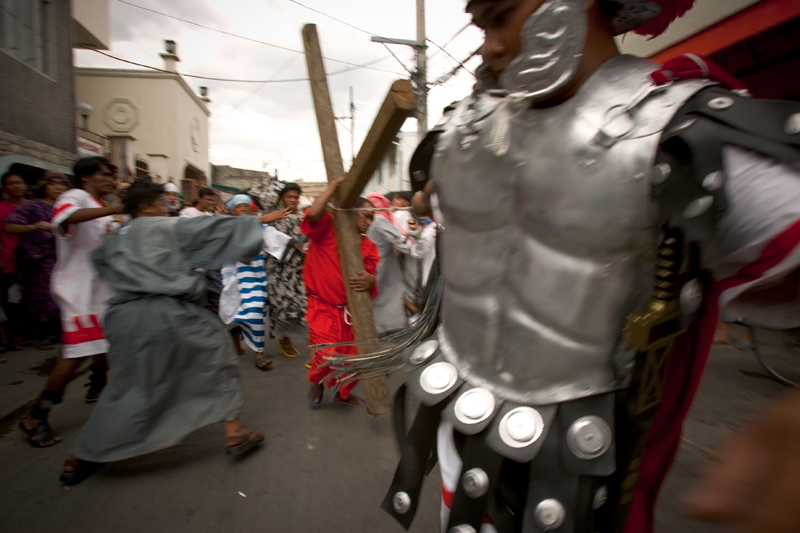 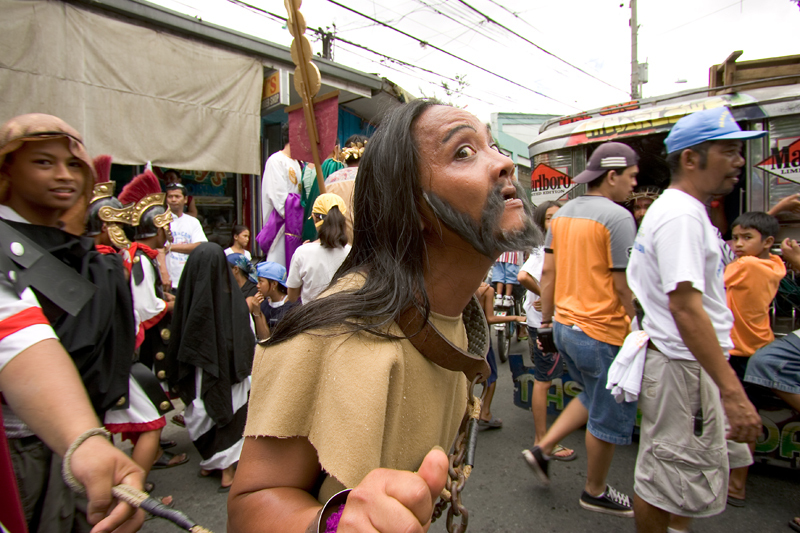 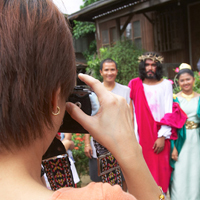 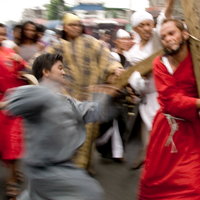 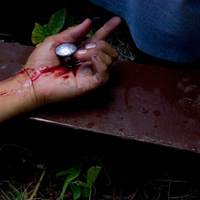 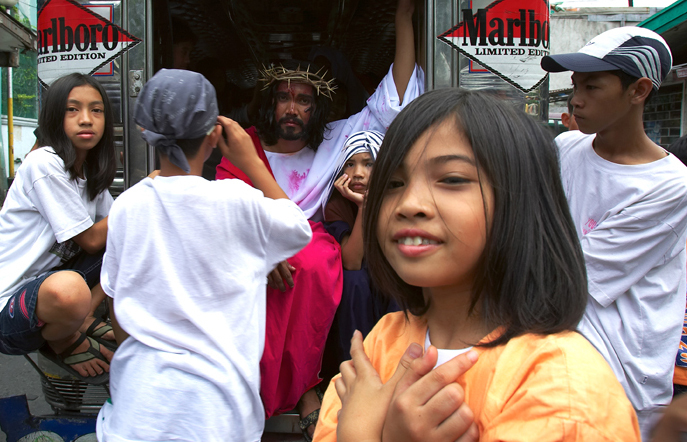 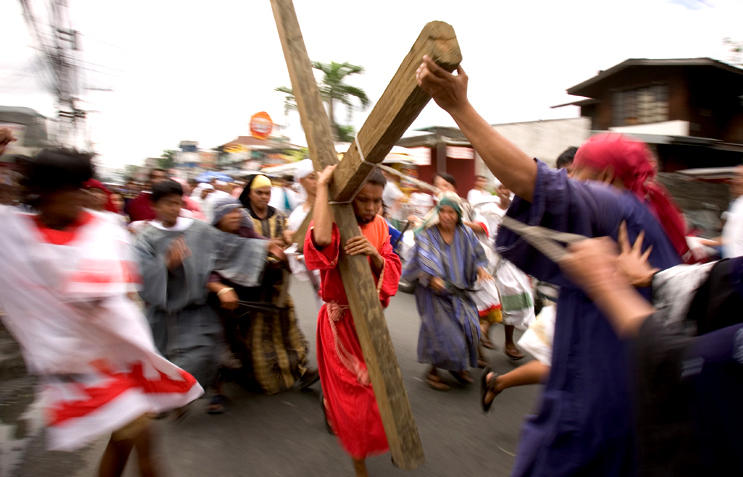 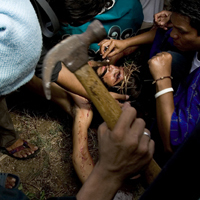 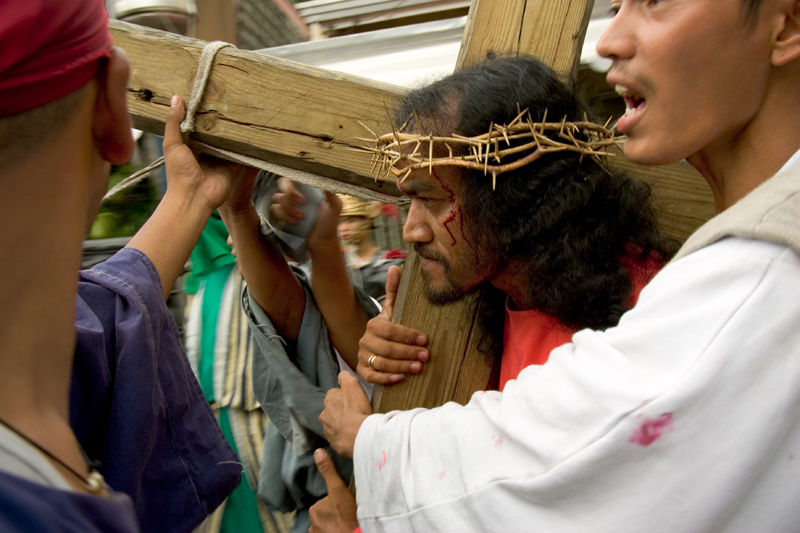 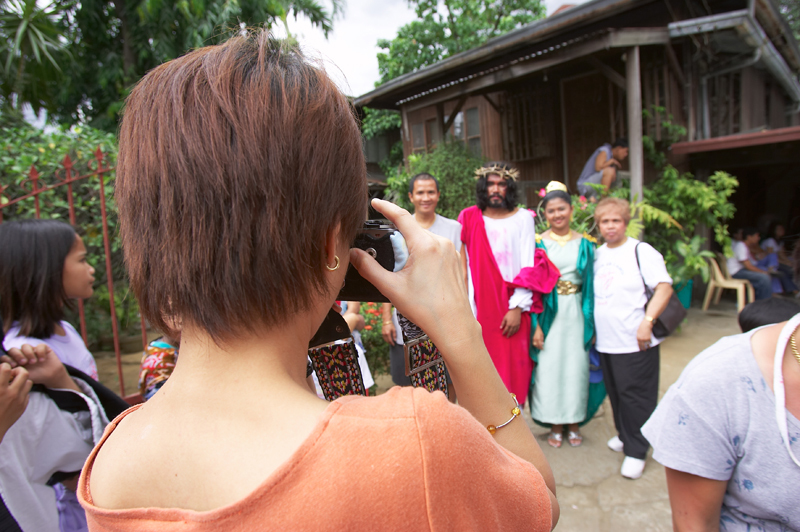 Ritual crucifixion on Good Friday in Philippines is a yearly affair. 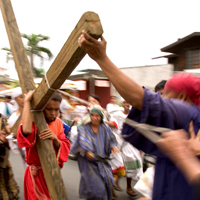 Devotees; men or women subject themselves to the ordeals in flesh, bones and blood practiced in the rural provinces all over the nation. 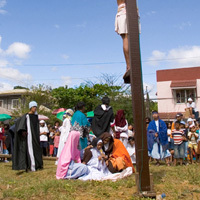 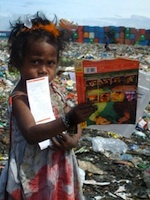 Yet the act is ban in Manila by the central government.